New rules will come into effect that will bar visa applicants for ten years from Australia if false or misleading information has been provided by them in their applications. To be effective from 18 November 2017, the reforms to the migration regulations are being introduced by proclaiming the Migration Legislation Amendment (2017 Measures No. 4) Regulations 2017. As per the existing regulations, Section 4020 of the Public Interest Criterion will target applicants who furnish fake documents or spurious and misleading information to the Government of Australia in the last one-year ahead of an application. This period will now be extended to ten years after applying for a visa, effectively excluding those applicants for ten years who have allegedly been involved in providing fake information or indulging in visa fraud. The Immigration Minister was quoted by the SBS as saying that their intention to introduce this amendment is to foil applicants from bending the rules by way of withdrawing their applications if they are notified once by the Department of suspected fraud, only to attempt again their visa applications after a year. With these new rules, all applicants who have provided fraudulent documentation or fake or misleading information within the last ten years to the Immigration Department, the Administrative Appeals Tribunal or the Migration Review Tribunal, may be barred from the visa process for ten years for their inability to satisfy the Public Interest Criterion. According to the Immigration Department, visa applicants providing fake information are prone to provide fake and dubious information to other government departments too. It says at present such applicants would bide time for the one-year exclusion period and then apply again immediately. A ten-year review period is an essential, rational and commensurate measure to protect the visa framework’s integrity, he said. Jujhar Bajwa, a migration agent, felt that the new rule will have serious consequences for many visa applicants. He said that many people deliberately provide misleading information. With this rule, Australia is out of bounds for them. 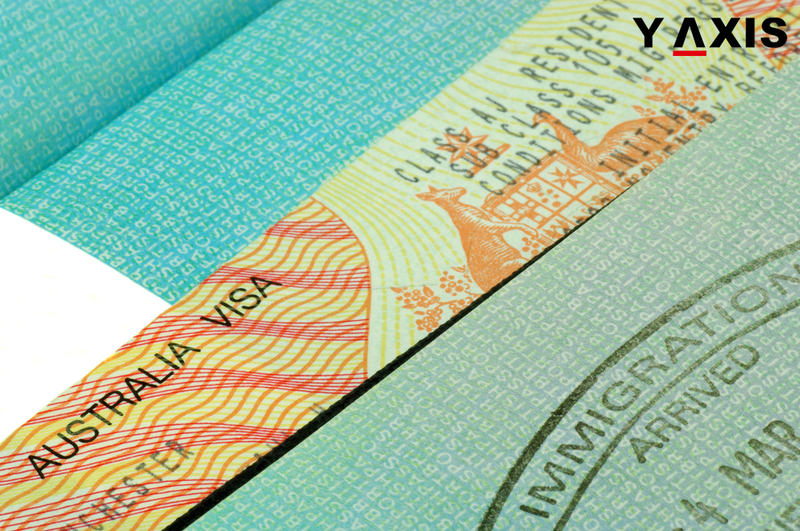 If you are looking to travel to Australia, get in touch with Y-Axis, a renowned company for immigration services, to apply for a visa.